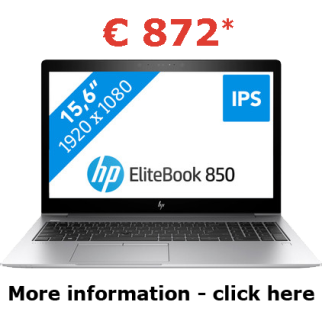 Hasselt University: the university with the powerful high-end laptops and a tablet at very good prices! Every year the Computer Service Department of UHasselt organizes a global offer for laptops together with a associated college, PXL. This year we can offer 3 laptops at very attractive prices. We always make a clear choice towards a very powerful and versatile high-end laptop that allows students to comfortably run complex applications for at least 4 years. 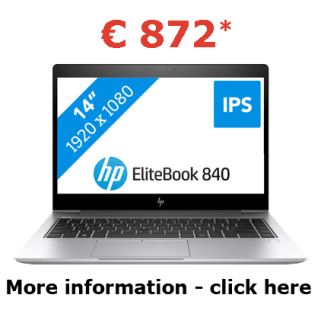 Hasselt University tries to keep the prices as low as possible: not only there is the price of the laptop itself, but we also provide an extended warranty. An extra insurance is also mandatory for an important device such as a laptop. An important asset is our laptop service that is available at the university. Each day experienced employees are at your service to help you. 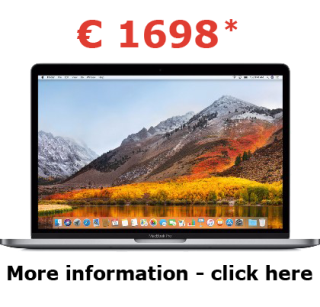 UHasselt also offers a Apple Macbook Pro with an extra discount on top of the Apple Education price. Please inquire after the requirements of your laptop with your faculty before buying a laptop.